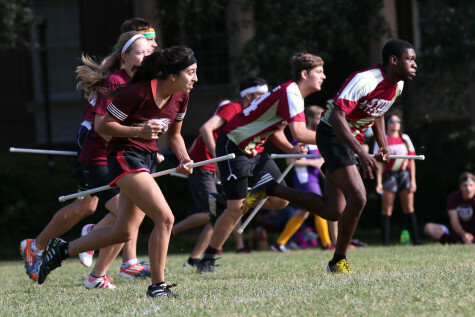 It has not been the easiest season for Loyola’s fantasy-inspired club sport, as the winless Quidditch team has turned its attention on developing their younger players and recruiting for next season. Recruitment chair and music industry junior Griffin Parr expressed the concern he has for this year, but he remains optimistic for the future. 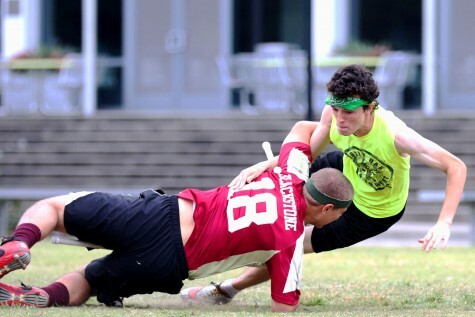 The team’s recent struggles can also be attributed to a rule change in the International Quidditch Association in 2014, according to Parr. 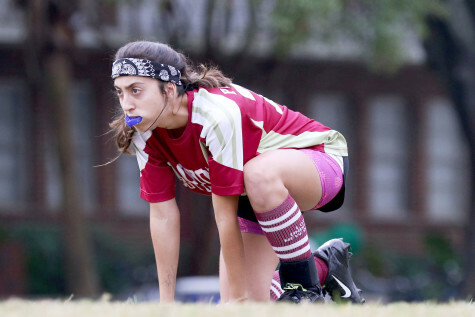 The rule states that school teams can only have players that are current students on the roster instead of allowing 20 percent of rosters to consist of non-students. 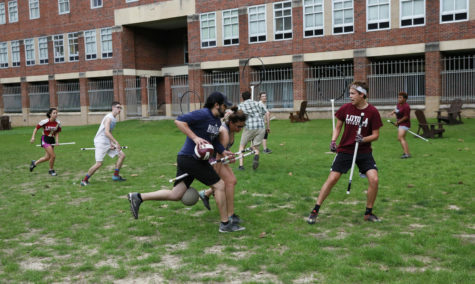 Since then, Loyola’s Quidditch team hasn’t had the same national success that it once had, as the team struggles to fill a roster to compete against bigger teams. 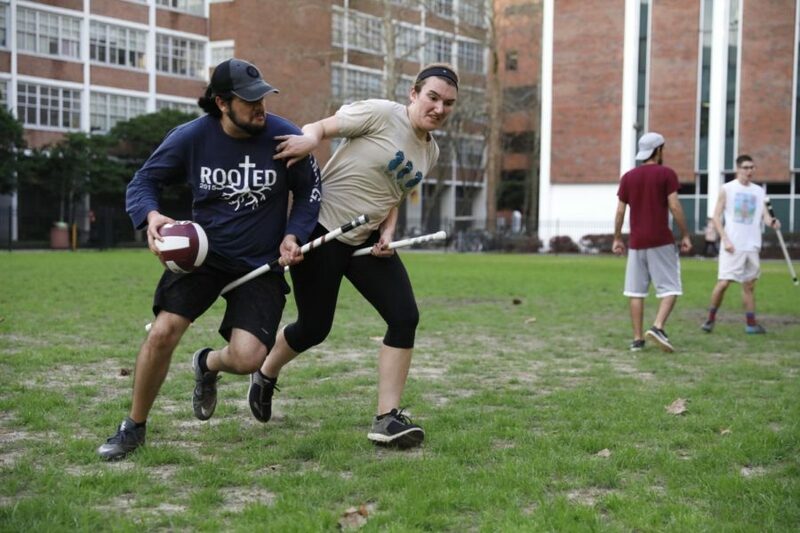 The Wolf Pack competes against schools in the neighboring south and southwest regions, facing schools such as Tulane University, University of Southern Mississippi and Louisiana State University, all of which receive more funding than Loyola’s Quidditch team. 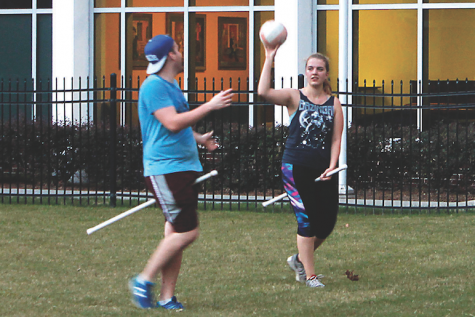 “We are in the best region in the country and having a small school makes it that much more challenging,” said Parr. 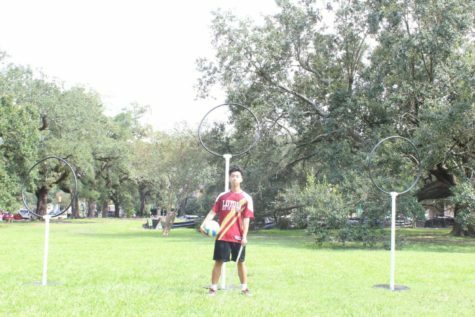 Theater freshman Tommy Barrera is one of the new recruits to the Quidditch team this year. He, along with five other new players, make up almost half of the roster. 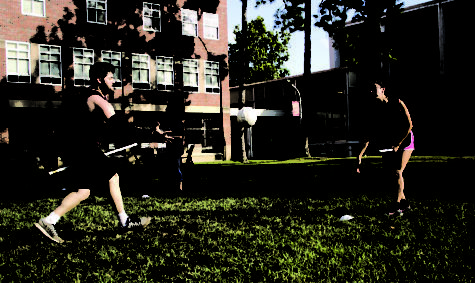 The camaraderie of the team makes Quidditch a fun, enjoyable club sport, whether the Wolf Pack wins or loses, according to Barrera. “We’re not a huge team, so we don’t have a lot of funding. Our main sell is the love and passion of the sport and the family that comes with it,” said Barrera. The Wolf Pack is currently focused on a rebuilding and educating its younger players to make them familiar with the game. 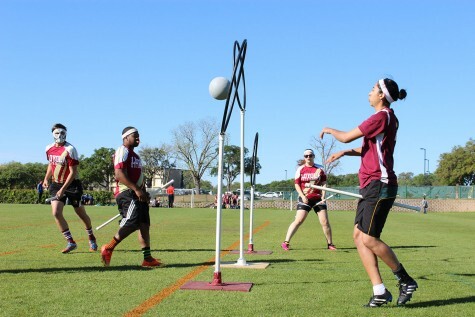 “We’re focused on team growth and Quidditch education. 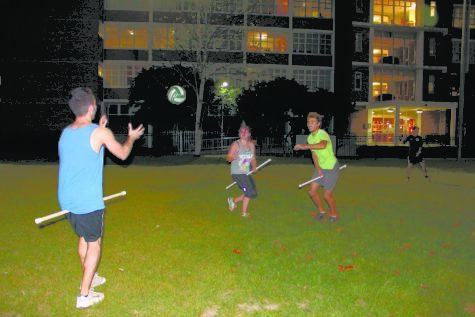 What we’re doing right now is keeping in shape and getting the experience we need,” said Parr.